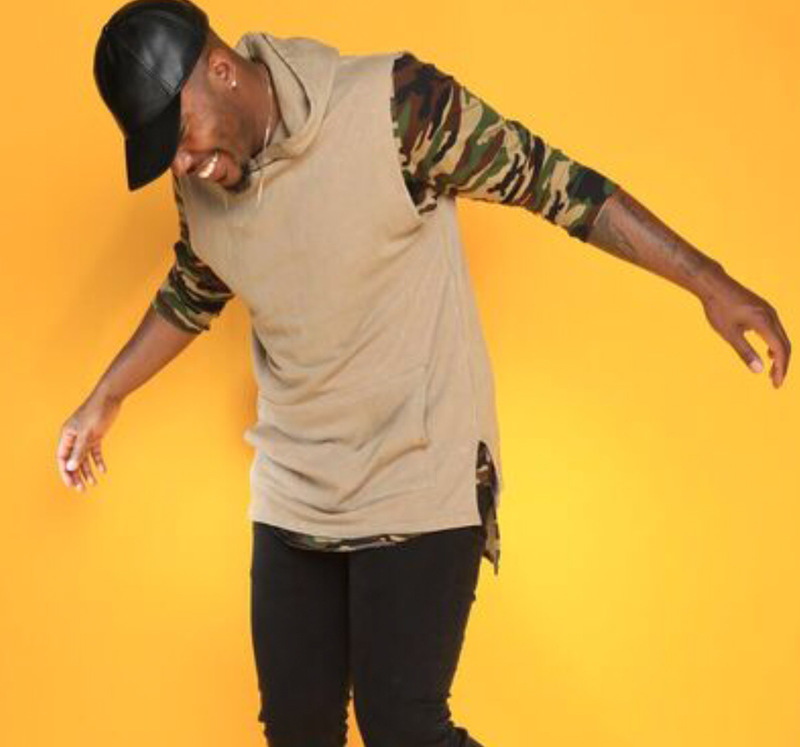 Jeremy Green is one of the newest choreographers in the entertainment industry and is quickly taking it by storm. 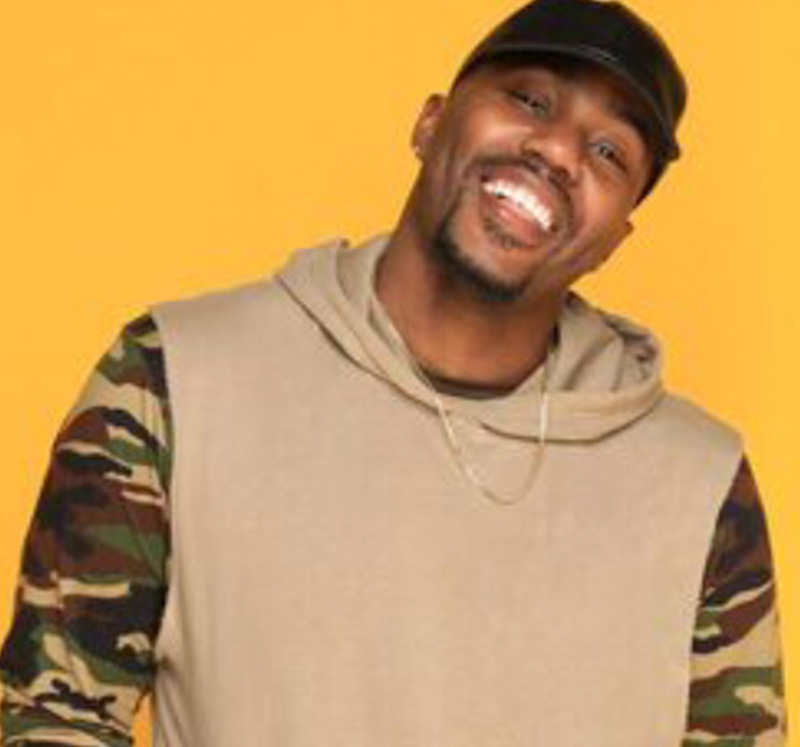 Born and raised in St. Louis, MO Jeremy began his career at the age of 18 under the direction of choreographer Anthony Redd Williams who saw something special in him. Jeremy has trained in all areas of dance with his specialty being hip hop until his big move to Nashville, TN where he booked his first major job dancing for Grammy Award Winning Country artist Leann Rimes. From there Jeremy was unstoppable. 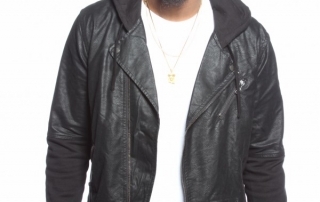 He went on to move to Atlanta, Ga to work with networks BET, TNT, and also being a principal dancer in Anchorman 2, Vampire Diaries, and Bolden, He was also the lead man in Missy Elliot’s Artist Sharaya J new video “Taking It No More”. Jeremy began teaching at Dance 411 Studios which opened the door to his vision of being a choreographer. 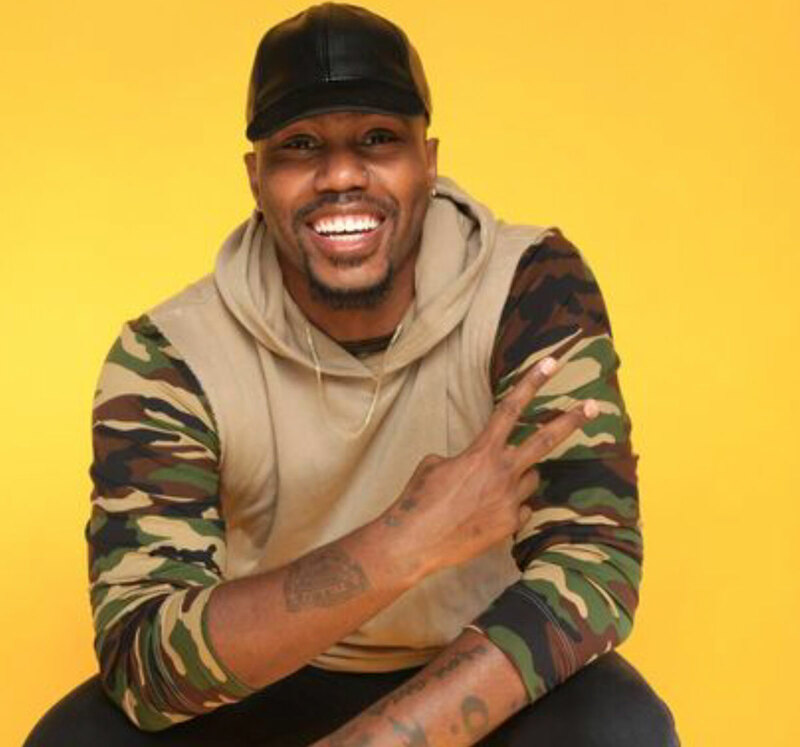 Not only having one of the most popular classes in the Atlanta area he has choreographed and creative directed for companies Coca-Cola, NBC’s Constantine, Marriot Hotels, TNT Networks, Kidz Bop, Flash Mob of America, Univision Networks and Universoul Circus. 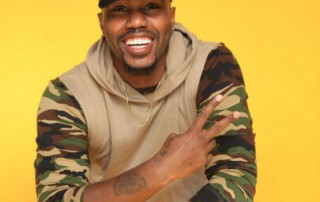 He has also been able to choreograph for artist Michelle Williams, Deitrick Haddon, R. Kelly, Porsha Williams from Real Housewives of Atlanta, Musiq Soulchild and the award winning Dance 411 Kids Competition team. Jeremy believes there is a story behind everyone’s movement and with every project he makes sure that you walk away with purpose, passion and vision. 2016 Has proven to be a year of endless opportunities for Choreographer Jeremy Green. Jeremy kicked off the year with a viral dance video (Ron Clark Academy “Do It Like Me” Challenge), followed by the opportunity of a lifetime to act as Creative Director and Choreographer for the first ever Scream Nation dance tour “Let’s Dance – The Tour,” featuring some of today’s hottest artists. Jeremy has accumulated a long list of work having choreographed for industrials, films, commercials, and much more! Most recently, Jeremy has choreographed for the grand opening of the Hello Kitty Park in China, 2016 BET Experience, Gala Entertainment Awards, Peachtree Village Film Festival and Triumph Awards. 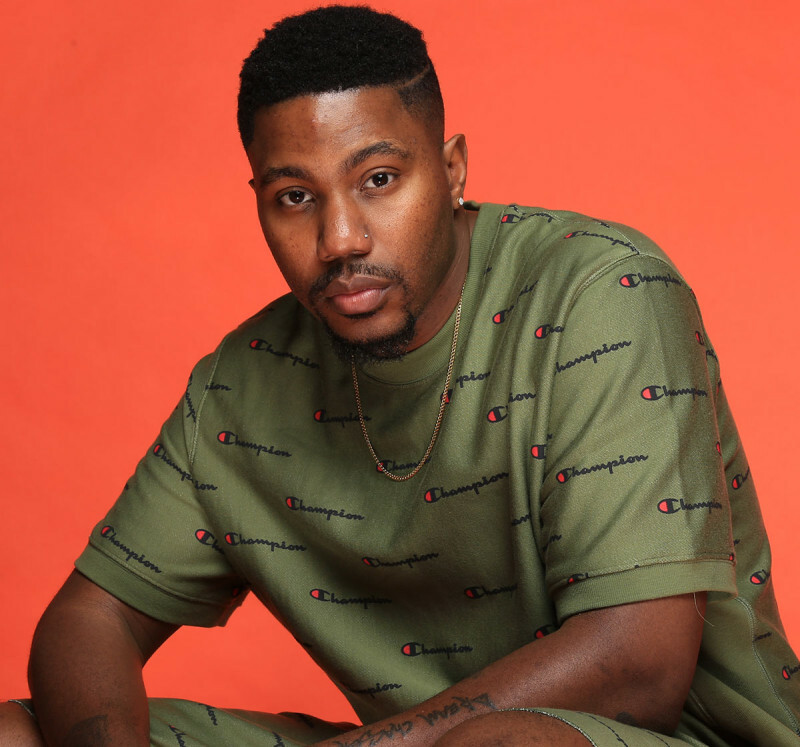 He has also assisted with a number of Fifth Harmony performances, and serves as Choreographer for teen heartthrobs Silento, DLow, UK singer Paige Young and K-Major. 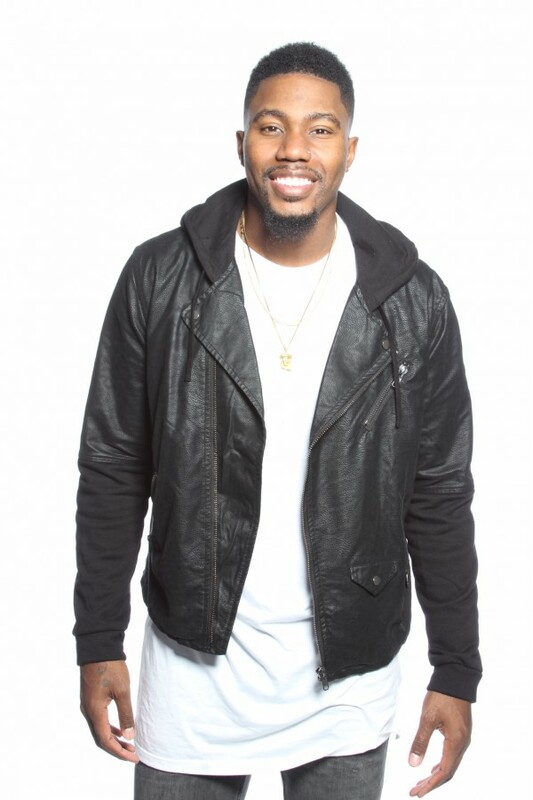 Jeremy Green is the owner of JGreen Productions, a company known for hosting the annual Atlanta event “Behind The Movement.” “Behind The Movement” is a dance showcase which trains up and coming talent and raises funds to benefit youth in the dance community. This year, Jeremy incorporated a well-attended intensive, hosted by industry-leading choreographers. Alongside the intensive, the overall showcase was a major success. Aside of his humanitarian efforts, Jeremy also choreographs for the Dance 411 Kids performance team and teaches regularly at Dance 411 Studios. Starting from humble beginnings, Jeremy Green has now grown to have one of the largest classes at the studio. If you are looking to take your 2017 projects to the next level, book Jeremy Green today! Jeremy is available for: Custom Choreography, Music Videos, Artist Development, Films, Commercials, Industrials, & much more! Contact Sindy Schneider at sindy@411south.com or 404-622-4116 for bookings!